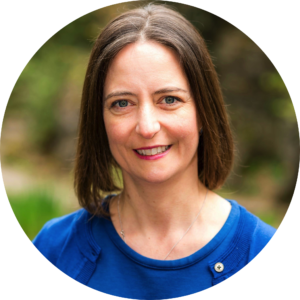 Carol has worked in many Glasgow comprehensive schools, including 14 years at Hyndland Secondary, as Head of Physics and Head of Science. She spent two years as a Glasgow University lecturer training future teachers. An SQA consultant, Carol has been involved in developing physics qualifications at a national level. 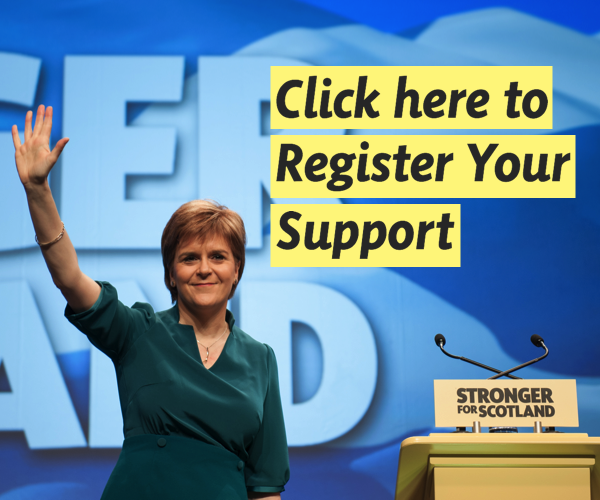 Carol was elected in the 2015 General Election and was appointed as the SNP’s Westminster Spokesperson for Public Services and Education. She was also the only Scottish MP on the House of Commons Science and Technology Committee. Carol was re-elected in the 2017 General Election with the highest majority in Glasgow.